This residency will give the winning artist the opportunity to live in rural Provence, just outside Arles, and to work and explore during the annual Les Rencontres d’Arles photography festival, which runs from early July to the end of September 2018. The idea is to provide an inspiring platform from which the chosen artist shall conduct a dialogue with leading photographers and their works to develop new creative practices and techniques. This residency includes a travel and accommodation budget, a living stipend and the opportunity to engage in activities, such as talks, workshops and one-on-one mentoring sessions. The residency in Tallinn at the Artproof workshop is an opportunity for the winner to print and frame the work they have made during their residency and previously. It is a chance for the winner to work with the professional printers to consider how printing and framing affects the way they present their work. The winner will receive accommodation and a travel budget as part of the residency as well as a production budget of €10,000. 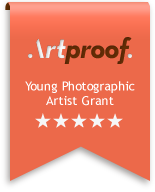 The resulting work will be shipped courtesy of Artproof to the artist’s studio within Europe. 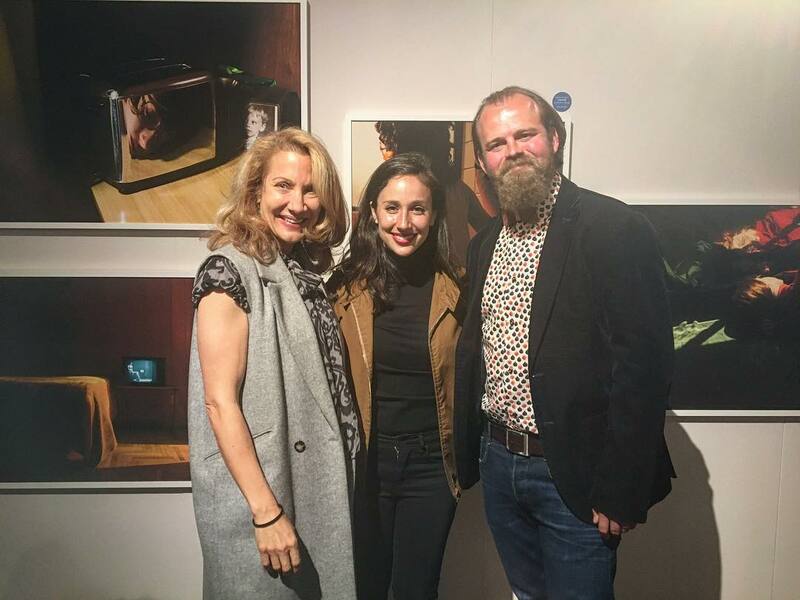 The award is judged by a panel of curators and photography experts. The winner of the 2018 award will be announced at the fair on Wednesday 16 May. The Schliemann Arles Residency is funded by Joana and Henrik Schliemann. 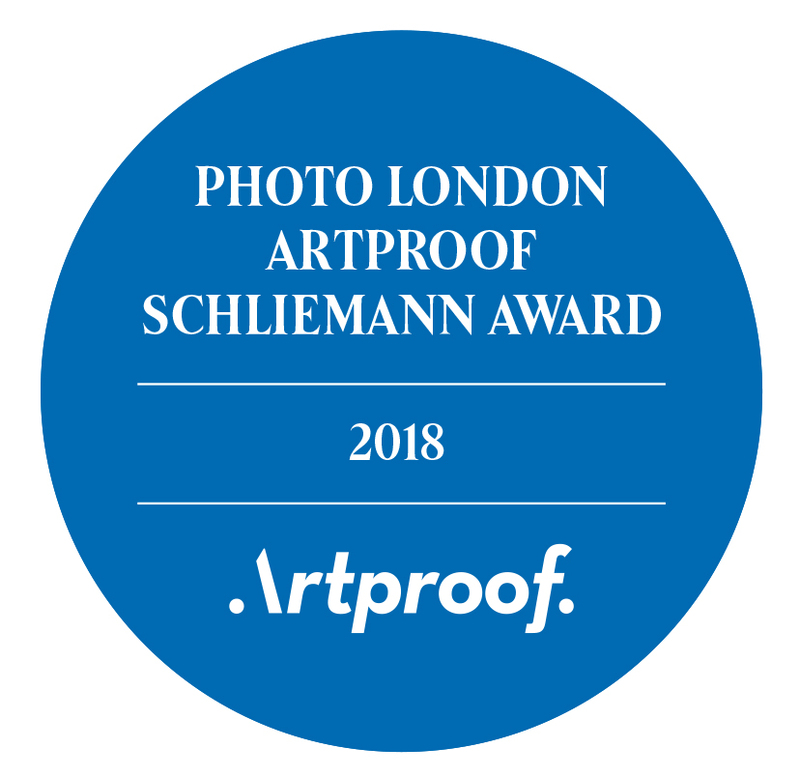 The winner of the 2018 award will be announced during Photo London Preview Day on Wednesday 16 May. Photo London are delighted to announce Tania Franco-Klein as the winner of the Photo London Artproof Schliemann Award 2018.